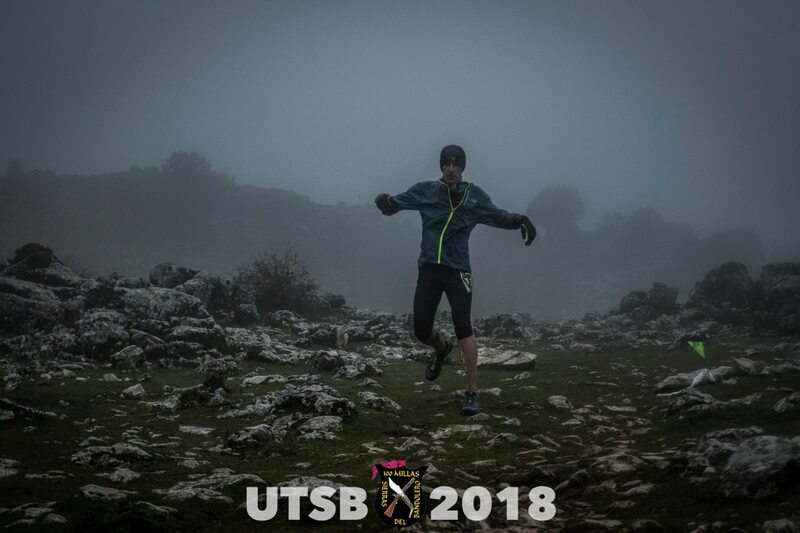 I ran my second mountain ultra marathon at the start of March 2018 and wrote up a race report. I decided to do a second race only after close to 8 months of churning over training improvement ideas in my mind. I was convinced there was a way to run faster with less, but more strategic training. This post deals with my training, nutrition, recovery and gear. 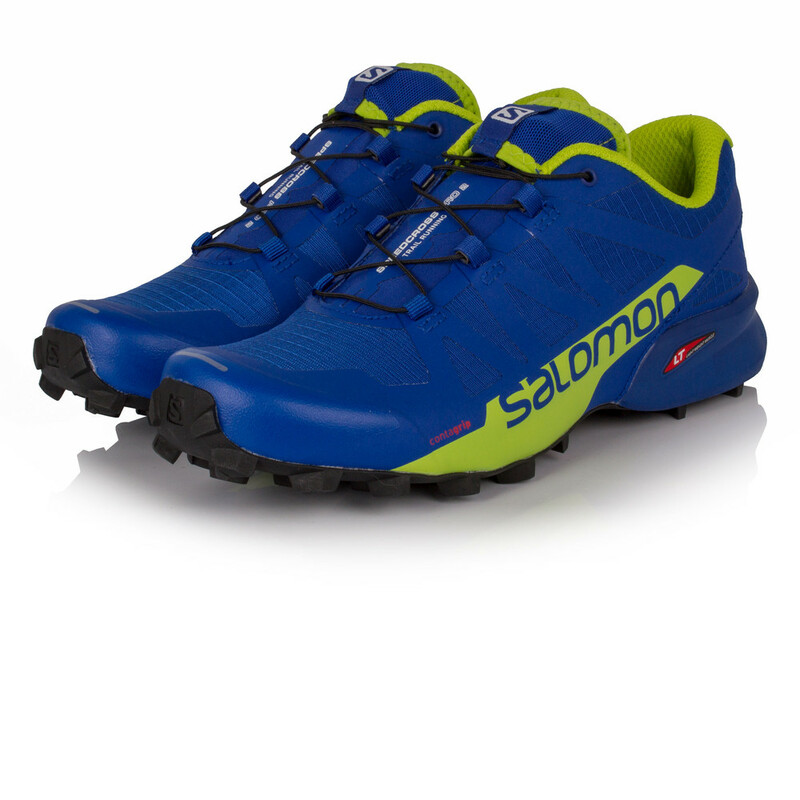 For shoes, I wore Salomon SpeedCross Pro 2. It was stupidly wet and muddy during the race and the Speedcross Pro’s served me well in my first ultra. I have a pair of Sense Pro 2’s which I was hoping to wear if conditions were drier. The Speedcross Pro’s have a huge drop and very little cushion, so they’re pretty brutal on hard dry ground, but they’re ever so nice on mud. 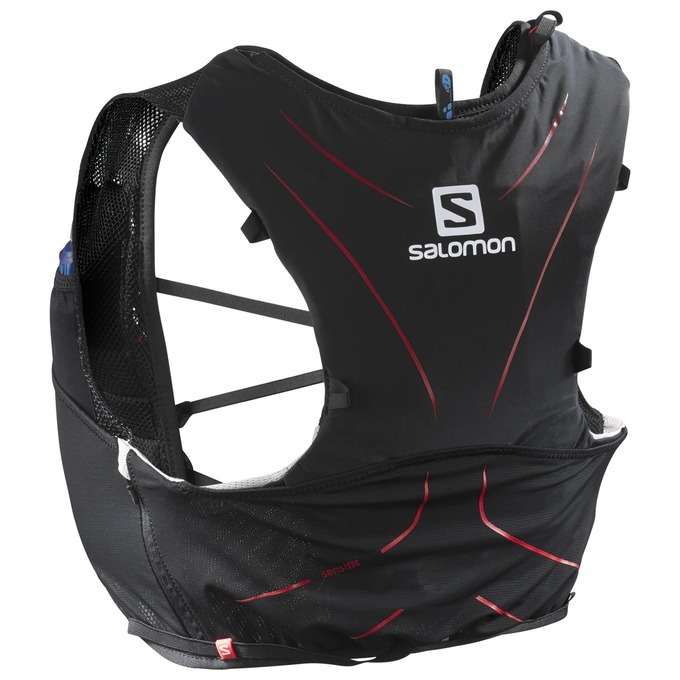 I used the Salomon S-Lab Adv Skin 3 5l pack. This is the one and only running pack I’ve ever worn and it’s been perfect from the start. It glues itself to my body and has practically zero movement while running. It comes with a whistle and emergency heat blanket. Of the things I own, I would say it’s top one or two in terms of giving happiness. It makes me happy to see it hanging up in my closet. Taking it out, putting it on, means I’m usually going to be running around the mountains with everything I need for several hours. Freedom and adventure in one. In the pack, I carried two 500ml Salomon soft flasks. One was a speedflask. I love those bottles, designed to stop water from sloshing around. I also carried a New Balance wind breaker. I don’t now the model but it’s super light at only 80g. I opted to try Hammer Nutrition products, and started using them in training to make sure my stomach tolerated them well. I used Hammer gels, and Perpetuem for calories. Taking a gel (90-100 calories) every 30-45 minutes. And mixed up Perpetuem, a powder, in one of my 500ml bottles at each refill, giving about 270 calories. For hydration, I put a Hammer Fizz capsule in my other water bottle, which has electrolytes, and took two of their Endurolytes electrolyte tabs per hour. I had four pit stops during the race. I ran it in 10 hours 38 mins, and pit stops in total took around 20-25 minutes. I feel the longer 10 minutes stop I made at the Villaluenga del Rosario aid station was the best decision I could have made. I left from there feeling better than I had all day. I also ate Clif Bars at three of the aid station stops and a couple of bananas. I finished the race strong, it felt like my nutrition and hydration was on point. I would set a lap every I took a gel to track how long it had been since my last. It’s surprising hard to do simple time calculations when you’ve been running for hours on end, and it’s easy to forget when the last calories taken were. I prefer to use my watch and stick to a plan, and then use feel as a secondary input for making decisions. Sometimes I’d double up on gels. Other times I had less of my calorie drink because it didn’t seem to be sitting right. Sometimes I’d have a full Clifbar, other times just a bite or two. Most trail runners I know love climbing up hills, or are at least good at it, and dislike downhills. I’m the opposite. I love downhills. From listening to podcasts, I’ve heard peopler refer to themselves as strong climbers or strong descenders. So I guess I’m the second. After my first ultra I realised I pretty much sucked at climbing hills and it was likely the number one place I could make gains. The first year I ran almost no hills, this year I ran all, probably up to a 10% grade, 15% for some shorter hills. I added steep hill training, 25-40% climbs, into my training early, ‘power hiking’ as ultra runners call it. Which is basically walking fast up a hill, using poles or many hands on knees for extra power. I did not enjoy carrying or using poles my first race and opted out this time around. I’m super happy with the decision. Training on steep hills meant low impact on my knees, especially early on in training while I was getting back to running, and going to hard to fast would mean high risk of injury. I did several types of intervals, hiking as hard as I could for a minute, then at a more relaxed place for a minute, eventually building up to several minutes on and one minute off. I included more uphill running, allowing myself go beyond my aerobic threshold for short periods. Getting my body used to longer steady climbs without building up too much lactic acid in my leg muscles. This also gave a mental boost, knowing I could occasionally push hard, then recover on a downhill, without blowing up completely. Another decision was to alway training with my pack and some weight in it. Even if I was doing a short run workout, where I wouldn’t need water or nutrition, I would bring my pack, with around 1.5l of water to simulate my race day pack. To use time most effectively, I started with a three day a week approach and eventually ramped up to six days a week. It was interesting to note, that probably more important than doing the most optimal workout per day, was believing I was doing the most optimal workout. Who really knows on a given day what’s the ideal thing to do. Having a feeling that I might be wasting my time though was so demotivating, and those days were the hardest to get out and train. I paid more attention to that feeling and later in the training cycle would try to be aware of when I was not feeling a training run and ask what I believed I should be doing. I turned several unmotivated training days around that way. I used Strava CRs, course records, to my advantage on several occasions too. As I got faster and ranked better on certain segments, I saw I could probably push hard on a few and actually get some records. I’d plan a tempo run or speed workout day and include a segment, then I’d push hard and try to take the record. It was probably more motivating than it should have been. I’m sure I ran harder chasing records than I would have just putting in a hard run for training sake. Ego leverage. Below is every single workout I put in for this race. I’d practically done zero running prior to this. For the last six weeks I follow Sage Running’s 80km ultra running plan. Apart from that I did all my own training programming this year and did not get a coach. For the second last week, with 0km in the image below, I was travelling in Madeira and did about 80km of mostly steep hiking with my wife, treating it as a tapering week. Probably the most important training decision I made was to put recovery first. For my first race, if short on time, I would rush out the door, run, arrive home, and sit down to work almost immediately, in order to get maximum time and distance in. This year I gave warm-up, supporting exercises, and cool down, foam rolling, Compex, and massage precedence. Some strengthening exercises, specific to running, included calf raises, donkey kicks, ankle extension and flexions, abductors using an elastic band. Sandi Nypaver has some great exercises and drills on her YouTube Channel. If I had an hour to train, that meant around a 20 minute run, not a 60 min run. Making sure I warmed-up properly, and then took the time to foam roll afterwards, paying close attention to any sore points on my legs. I probably caught a good number of early problem areas (knots, light shin splints) before they developed into something serious which likely greatly helped in avoiding injury. The increase in volume (building up to a 115km week, with 13 hours of running and 4,700m of vertical) I was aiming for was what I judged to be borderline for risk taking. Trying to push as hard as I could without getting injured, which would have been disastrous for my race goals. Hence the importance on recovery. I could only train as hard as I could recover, otherwise, things would break. I did have one small injury. Self-diagnosed tendonitis around my right inner ankle. Thankfully I caught that fairly early and rested (sort of) for a week. Doing no running, and putting in 60km of steep hill walking which didn’t bother the injury. Apart from foam rolling, I bought a Compex electric stimulation device. Maybe it’s voodoo, but I think those things are magic. I use it only for recover, after hard effort days, and feel a massive difference the next day compared with days I don’t use it. I really believe I was incredibly lucky with my training. I was able to stick to my schedule almost perfectly, didn’t have to deal with a serious injury, and race day went almost as well as could be expected. No stomach issues. I felt even better than I could have imagined at the end of the race. My pace compared with my first ultra was considerably faster too. So I’m not sure I would change anything in hindsight. For the next race, I’d start with seeing how fast previous winners went and maybe try to replicate times over much shorter distances to get a feel for that kind of pace. That way I’d have a benchmark. It might be a fools errand to try to be more competitive, but it would be another interesting experiment. There might also be room to push harder for such a long time. I’d keep on improving on hills, probably trying to run all hills at a slightly higher grade. And I’d like to try more whole foods instead of gels. Maybe home made dried fruit type mixtures. Realistically a better running base heading into a training cycle would be essential to better performance, so I’m already keeping up at a small bit of running, getting out about once a week for 10km or so. Get posts direct to your inbox as soon as I publish. Unsubscribe anytime. Don't worry, I hate spam as much as you. I’m Paddy, lead web developer at Country Rebel. I also teach AcroYoga from time to time. The Remote Manifesto is where I share my thoughts and experiences on the web, travel and life in general. I currently live in Andalusia, Spain. The logo for this site, the Communications Officer, was created by Mark Doherty. Type is set in Warnock Pro, served by Typekit.